Sarah Fontaine, who went missing over the weekend and is the 16-year-old sister of a Manitoba teen who was found slain in 2014, has been found safe, RCMP say. 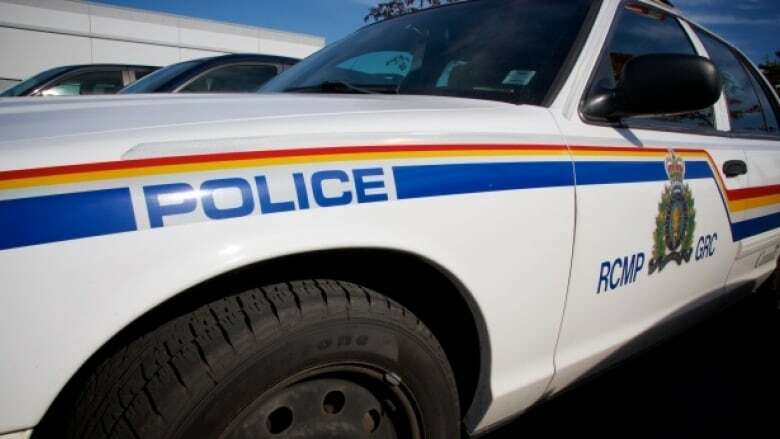 A 16-year-old girl who went missing over the weekend has been found safe, RCMP say. Sarah Fontaine had been reported missing after last being seen in Winnipeg on Sunday. Police issued a news release saying she'd been found on Tuesday afternoon. Fontaine is the younger sister of Tina Fontaine, who was killed in August 2014 when she was 15 years old. Fontaine also lost her father, Eugene Fontaine, who was killed in 2011. In March, her cousin Jeanenne Fontaine died after being shot in the back of the head at her home, which was then set on fire. One man has been charged with murdering Tina Fontaine and is currently awaiting trial. In 2014, two men pleaded guilty to manslaughter in the death of Eugene Fontaine.